The odds are that you know about most of the features of the next generation consoles – such as the Wii, the PS3, the Xbox 360, and so on. It is easy to do some basic Google research and find out what titles each system can boast, the specs on the harware itself, the price of the system and all of the potential accessories out there for you to buy. Getting an idea of the online play, however, is a much trickier thing to do. Sure you can find out about the online play of certain games with ease, but the systems themselves are a whole different kettle of fish. In order to guide you through the hype of marketing departments and the flaming of fanboys we are going to take a tour of the online worlds each of the next generation consoles has access to. The PS3’s online set up is called the Playstation network when is, in essence, an online download zone. You can get some free goodies, like new wallpapers and themes to jazz up your screens as well as game trailers and playable demo’s. In addition there is add on zone where you can get your games expansion packs that will extend the life of your games by adding new levels. New challenges or new goodies that will make you want to play all over again. 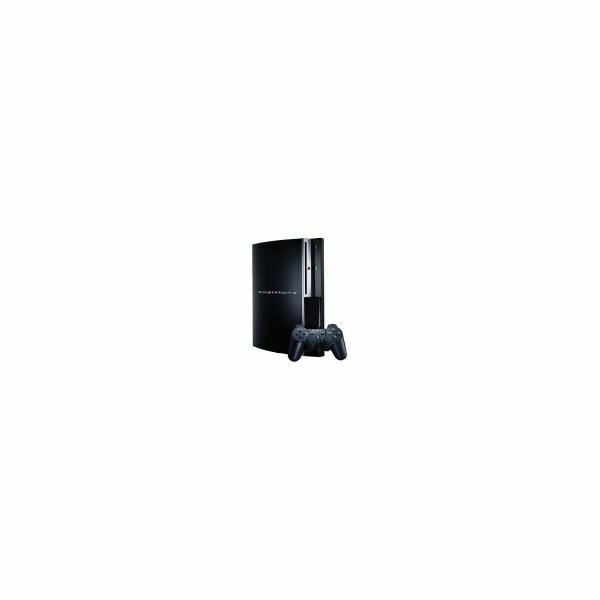 In addition you can buy games for the PS3, classic games and games for your Playstation portable if you own one. Downloads of classic games go as far back as games for the Playstation One. 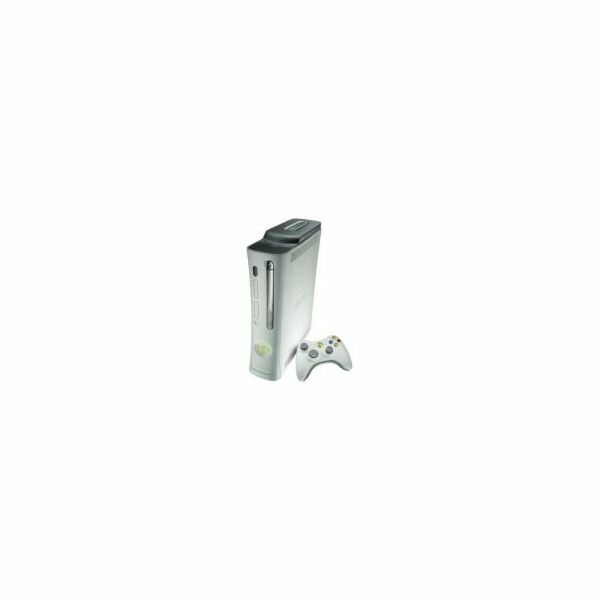 The Xbox 360 has it’s own special online services, called Xbox Live. Xbox Live is the only one of the 3 who charges you for the privilege of gaining access to their network. The Xbox Live does have the ability to let you have online play with the games you already have as well as online access to arcade games. Unless you like playing online cooperative a lot, and have a network of willing friends, these features can be disappointing. For the curious, the service runs about 50 dollars per year for the pleasure of playing your friends. The Wii’s use of internet access is by far, the most diverse, as it takes your wireless connection for a workout on many different channels that each do a different thing. Internet channel: This is a fully functional web browser that will take you anywhere on the web you want to go. News channel: real time news streaming to your Wii. Forecast channel: Find out what is going on outside your room and how to dress when you go outside. Wii shop channel: This is where you can download the classic games. Everybody votes channel: This channel lets you vote on questions and compare them to answers from around the world. 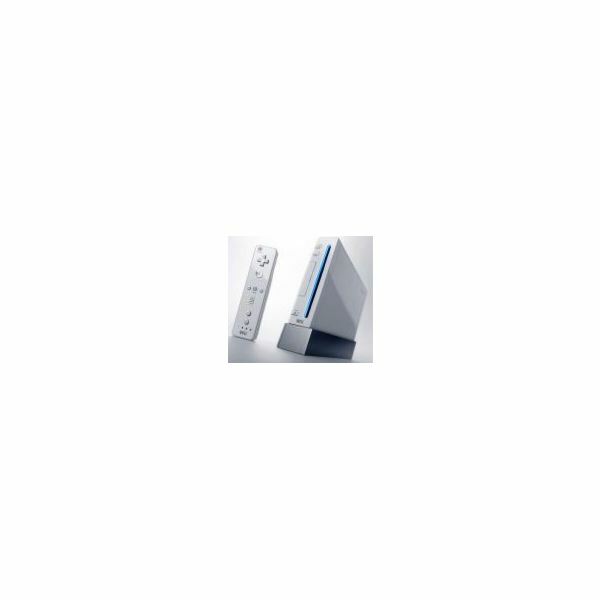 Check Wii out channel: This channel lets you share your Wii’s compete in contests in many categories. In the end, only you can make the decision which of these online experiences is right for you. A lot will depend on your gaming style and personal preferences. A social gamer might find Live to be worth the costs, while a multi-tasker may well find themselves drawn to the Wii. But with the new, great games coming out for the PS3 and the PS3 store online, you can download exclusive content as well for this system. Basically, choose the system that offers you what you want when it comes to online play, just make sure that you take the time to look at all of the systems and make an informed decision. Nintendo Wii Online Games: Online Social Games for WiiHeads ! Play Wii Games Online: Online Social Gaming that Keeps you Busy !